Calayan Island is the largest of the Babuyan Islands (Calayan, Camiguin, Dalupiri and Babuyan Island) of Calayan Municipality where the municipal hall is located. On this island, there is no ATM (bring cash), no GLOBE signal (use only SMART and SUN sim card) and no Wifi (only in Municipal Mayor's office). No electricity from 12am to 12pm daily. Convenience stores usually closed 7pm to 8pm. Sunrise occurs in Nagudungan Hills. There are daily departures at 0600H only from Aparri and irregular schedule from Claveria. One-way fare costs PhP500 for a 5hr boat ride. 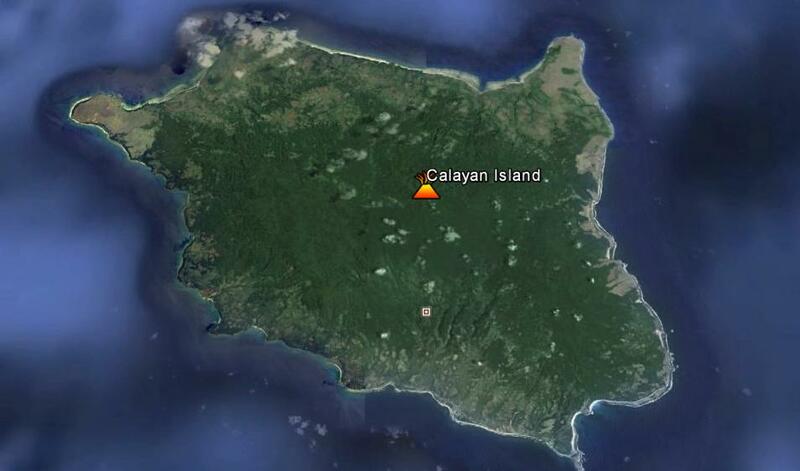 The highlight or best scenic spot of unspoiled Calayan Island is the Sibang Cove and Nagudungan Hill. This cove and hill is located next to each other at around 5km east of the centertown. Sibang Cove is a pristine fine white sand beach just like the Mahabang Buhangin Beach of Calaguas Island. Nagudungan Hill has a lighthouse near to cliffs with lots of awesome rock formation due to strong winds and ocean waves faced regularly. What we did on our first day was we walked our way to this places routing the main road and guided by asking the locals.